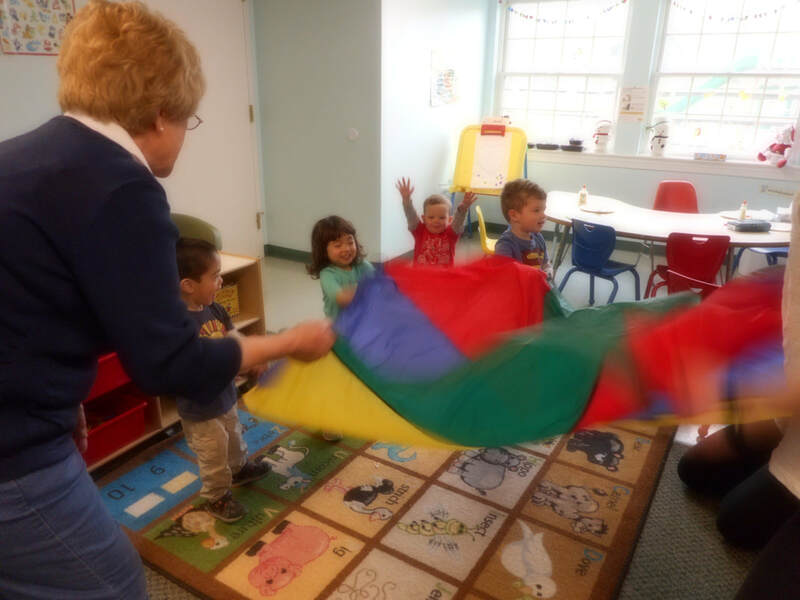 Serving the communities of Newtown, Wrightstown, Buckingham, Richboro, Northampton, New Hope, Furlong, Doylestown, and the Surrounding Areas. 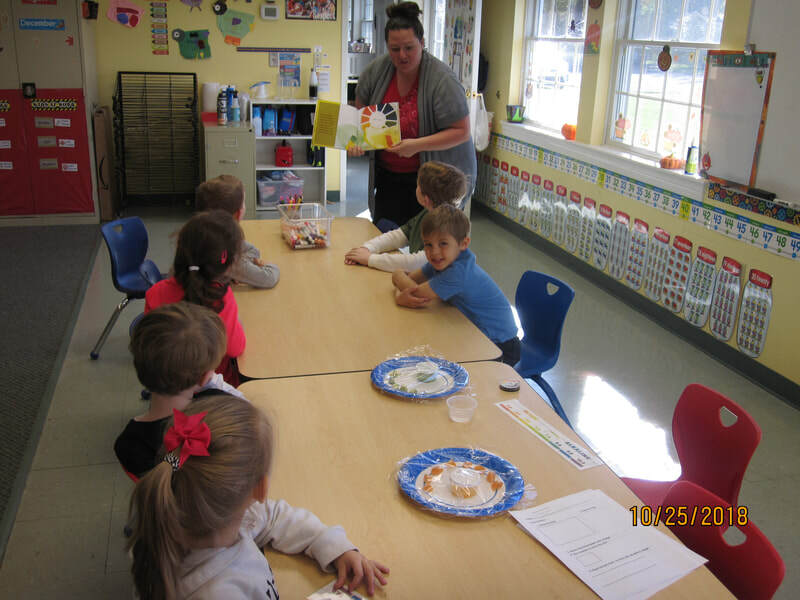 Our programs cater to the Council Rock and Central Bucks School Districts. 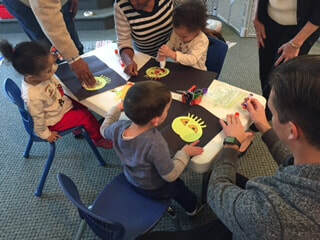 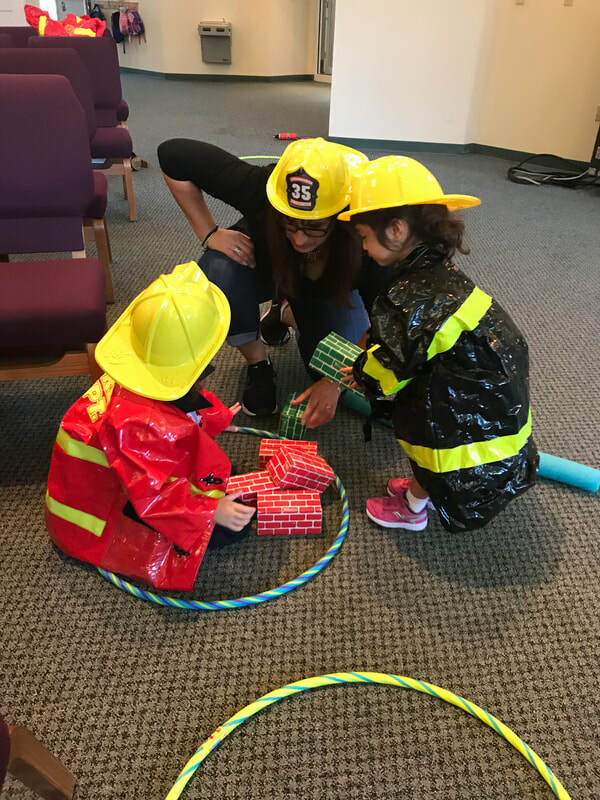 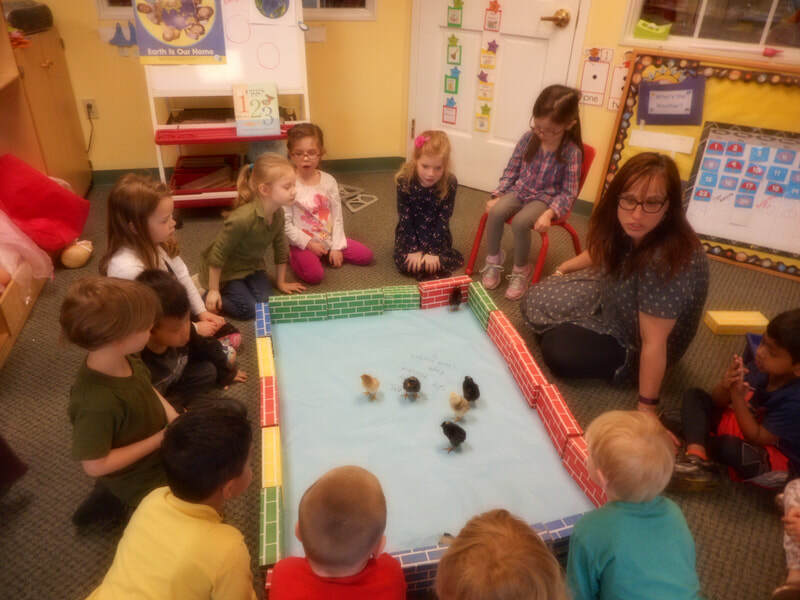 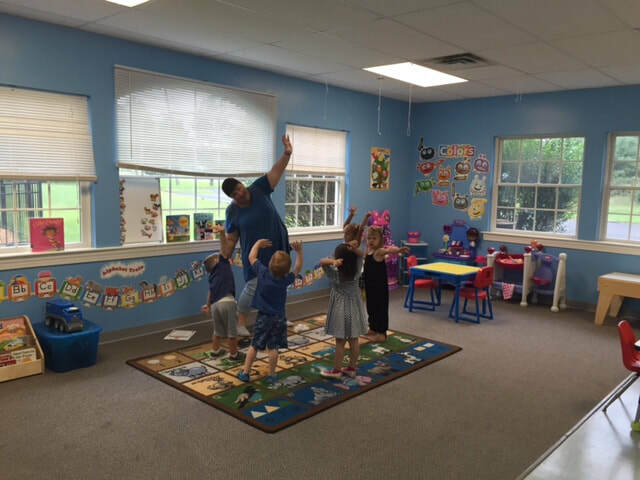 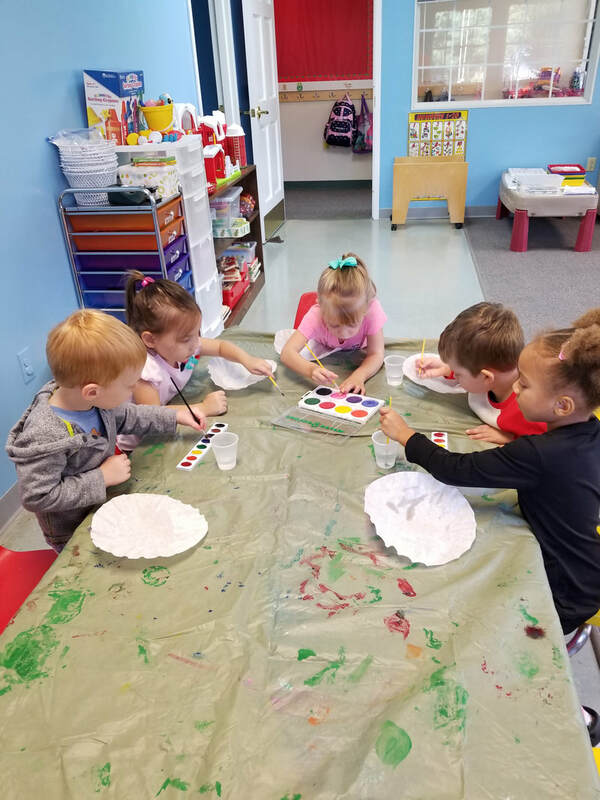 Fridays 9:15 A.M. to 10:45 A.M.
​Children ages 18 months to 3-years old enjoy a playful, social, learning environment with a parent by their sides. 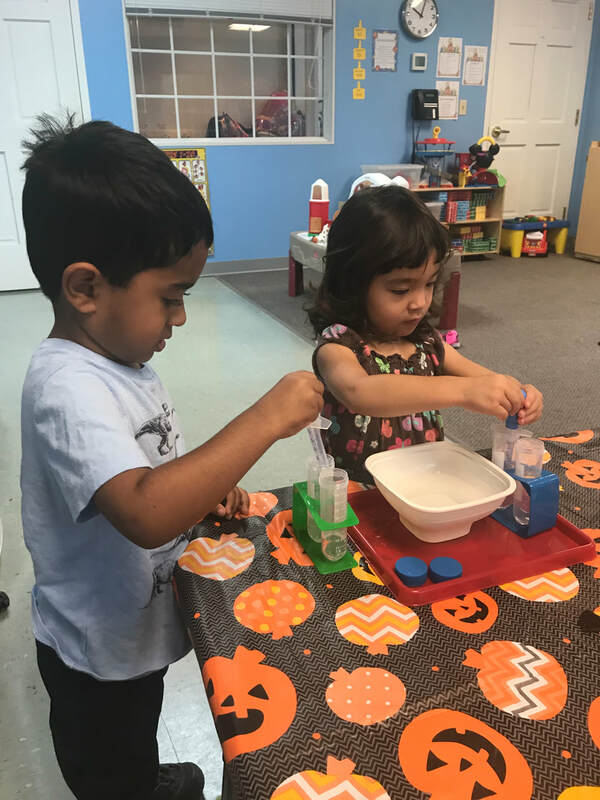 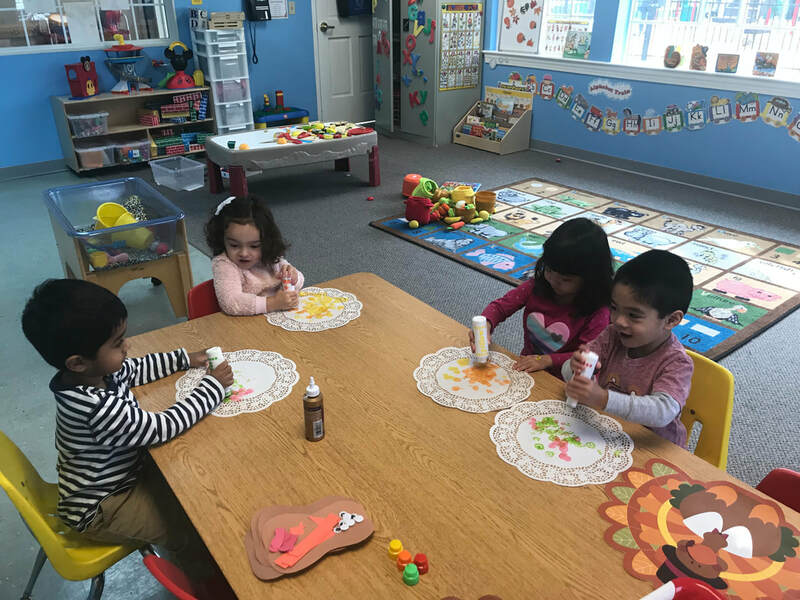 Fine and gross motor skills, communication, expression, sharing, and a comfortable exposure to the preschool environment are all a part of the fun and creativity experienced by our toddlers. 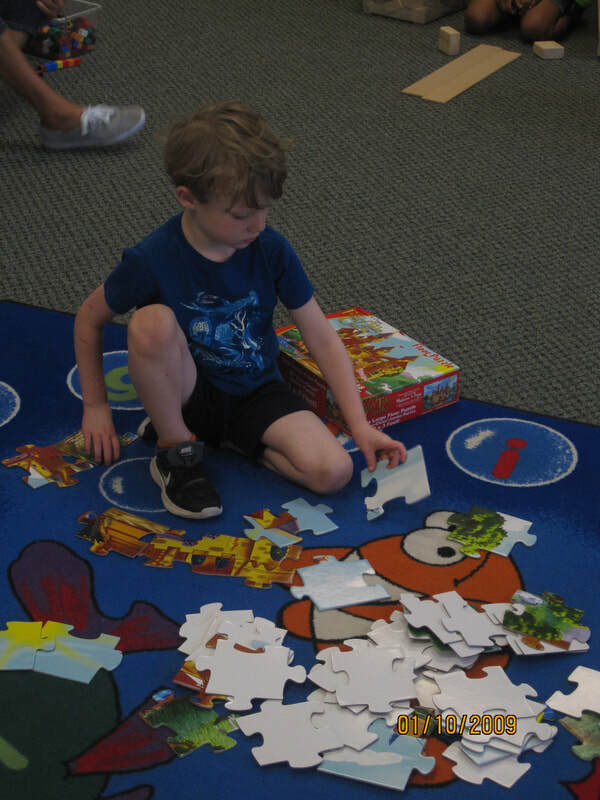 Daily activities include free play, circle time, story time, art, music, craft, and a snack. 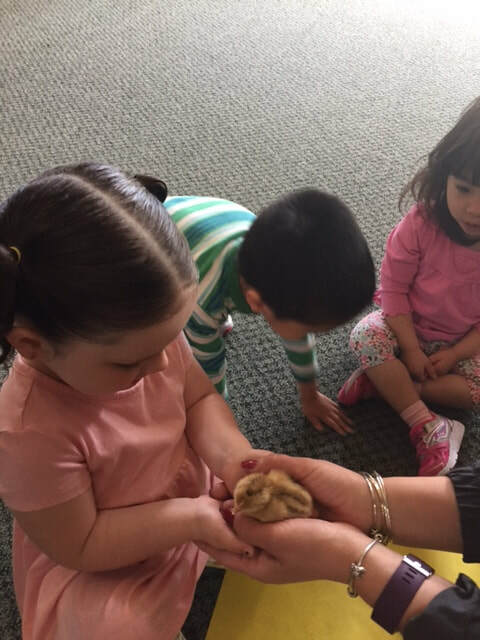 Parents enjoy new friendships and supporting little ones in discovering the world around them. 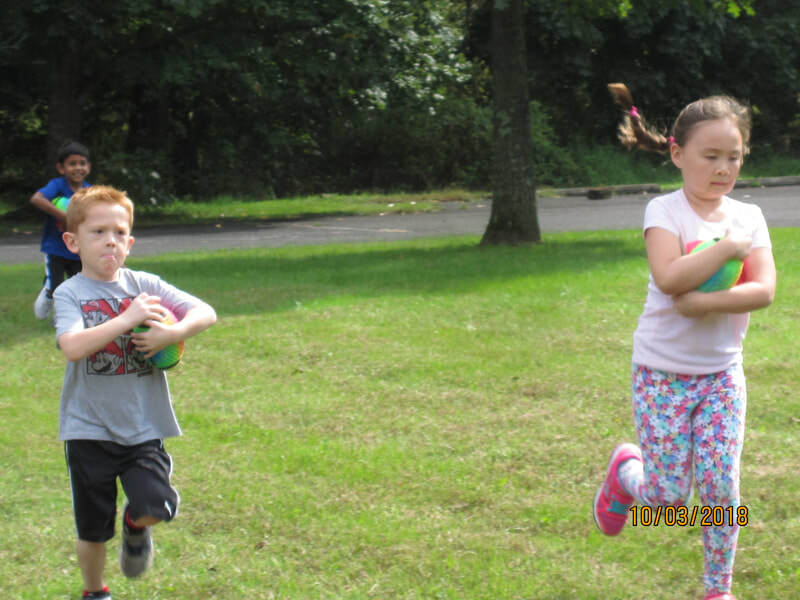 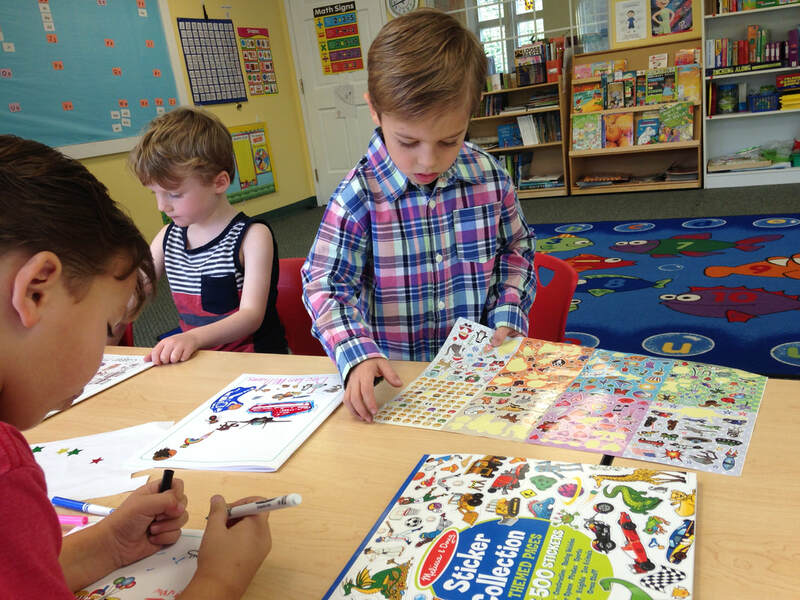 Children experience an exciting transition year in anticipation of entering preschool. 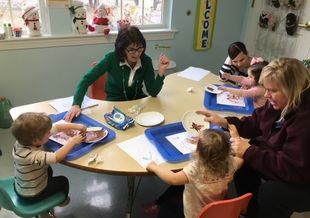 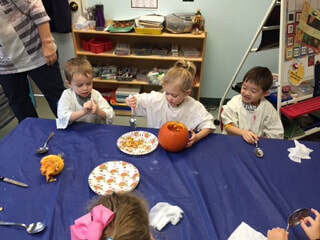 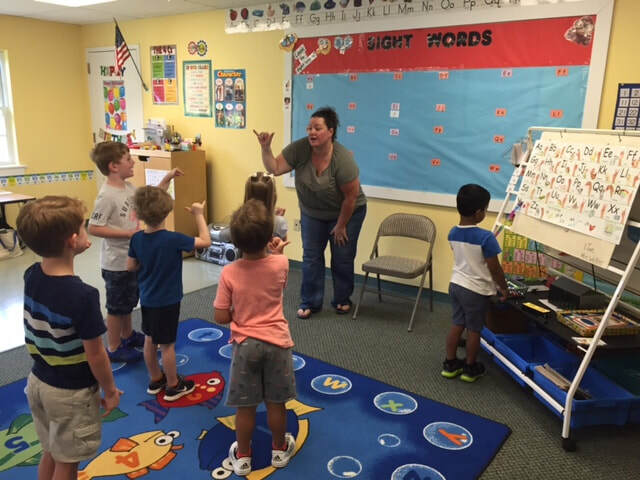 Exposure and engagement in the preschool environment and schedule make Cubs a perfect segue into the Teddy Bears Class. 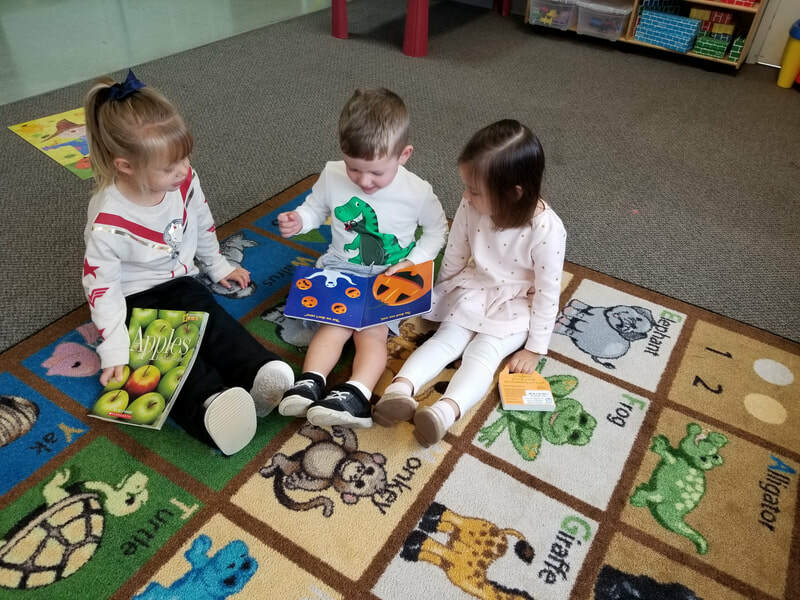 Children delight in learning through play, with exciting themes and activities involving music, art, dramatic play, science, literature, and so much more. 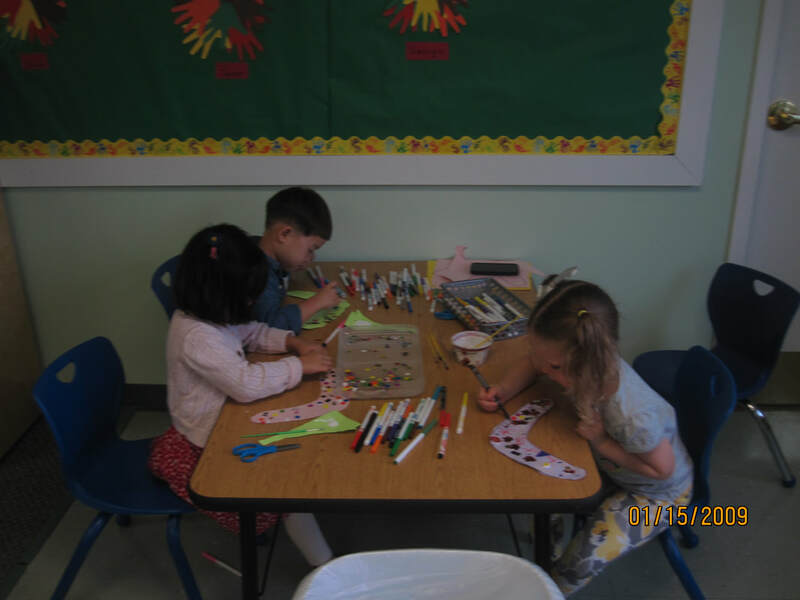 Our bright and friendly classrooms provide an ideal environment for playtime, socialization, and creative expression. 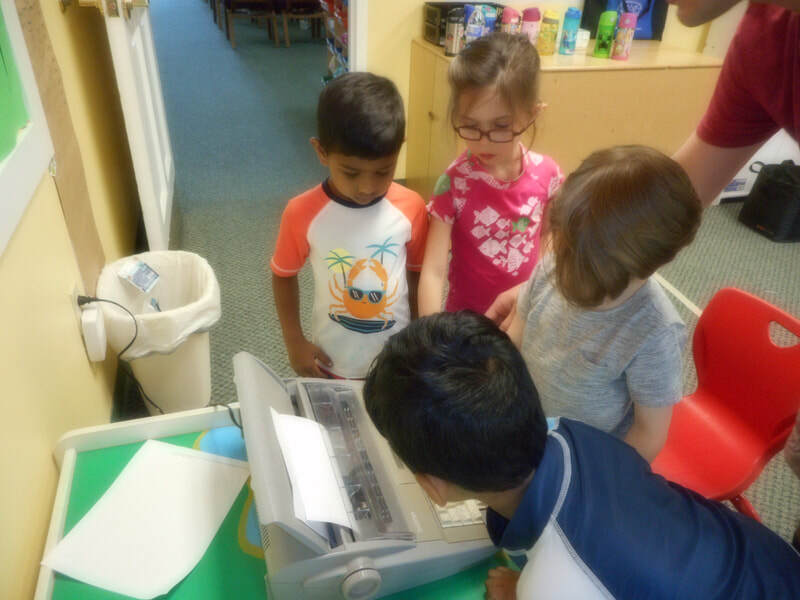 This program truly is... "A Gentle Introduction to School." 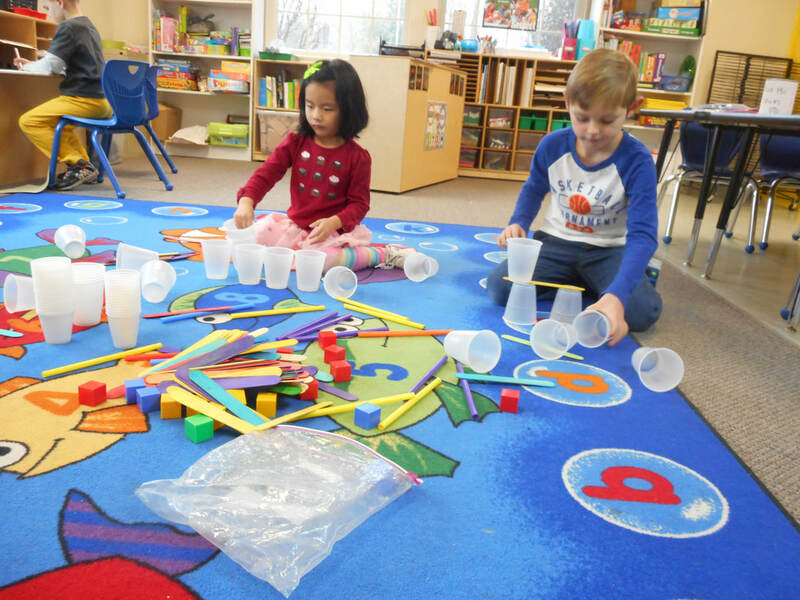 Concepts of colors, letters, numbers, and shapes are embedded in playful curriculum. 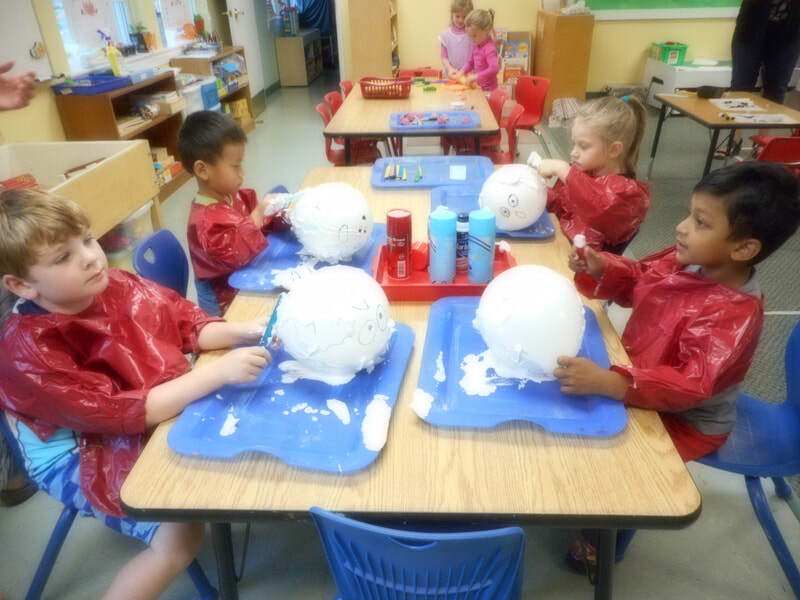 Holiday and seasonal themes are explored through stories, artwork, science, and creativity. 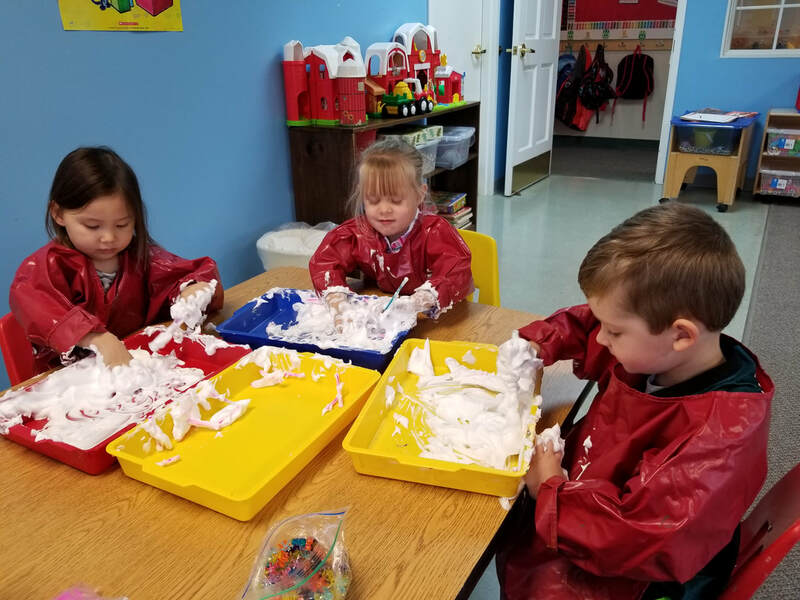 Designed to prepare children for Kindergarten, emphasis is placed on structured play, cognitive learning, and kindergarten readiness skills, with a strong focus on striking the delicate balance that empowers children to explore and create. 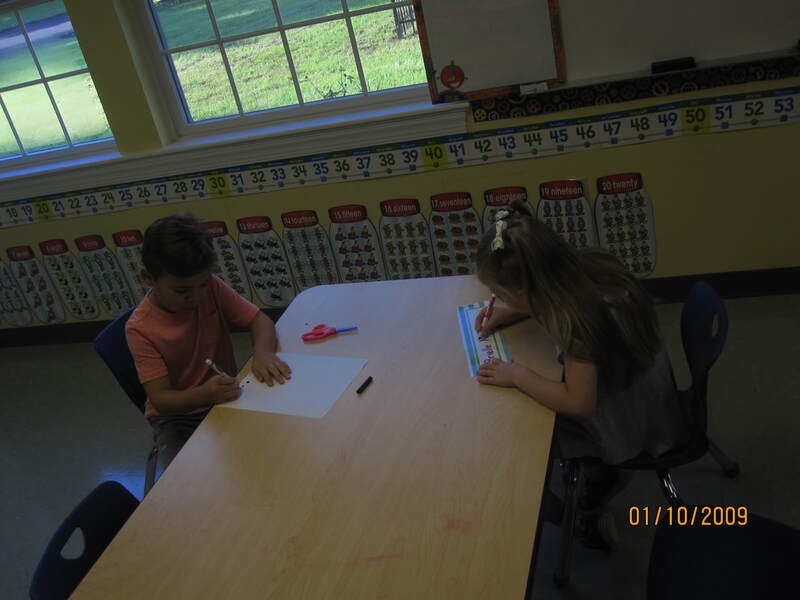 Letter and number recognition, writing skills, and fine motor skills are an integral part of our curriculum. 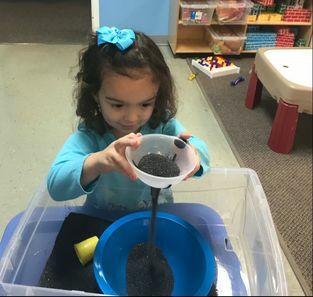 Children are exposed to kindergarten-readiness activities in a classroom environment where the focus is on individualization, motivation, student choice and interest, student collaboration, and guided exploration. 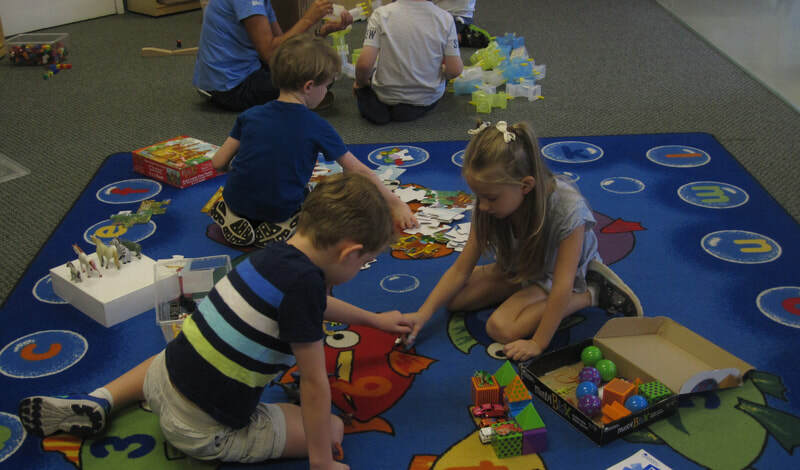 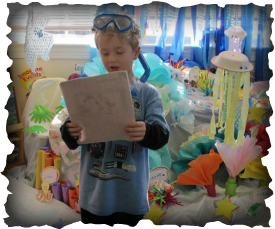 Students will engage in a variety of activities including student-led S.T.E.A.M. 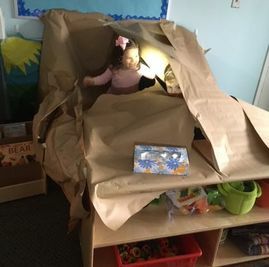 projects. 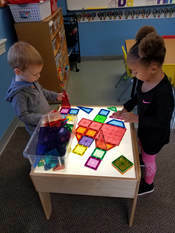 Designed to enhance the education experience of half-day kindergarten students, we have a unique focus on S.T.E.A.M. 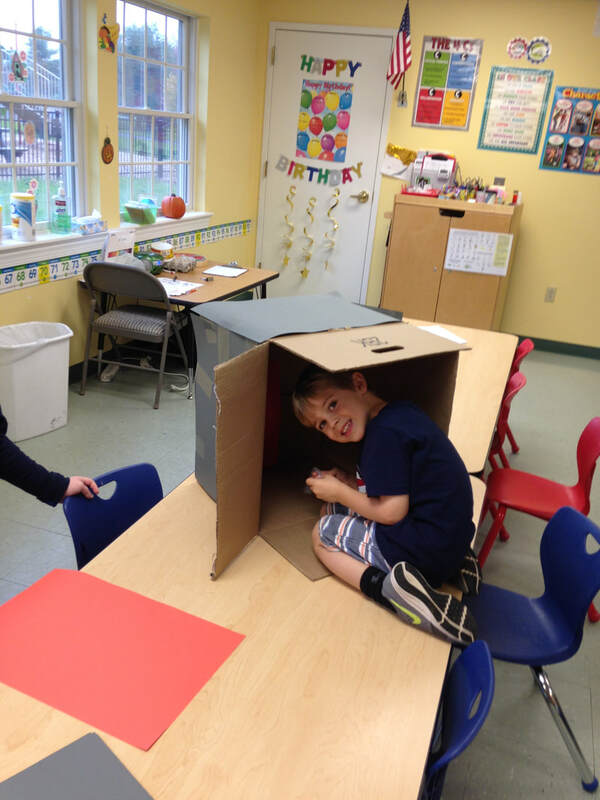 projects and employ research-based best practices in a child-centered, teacher- facilitated environment. 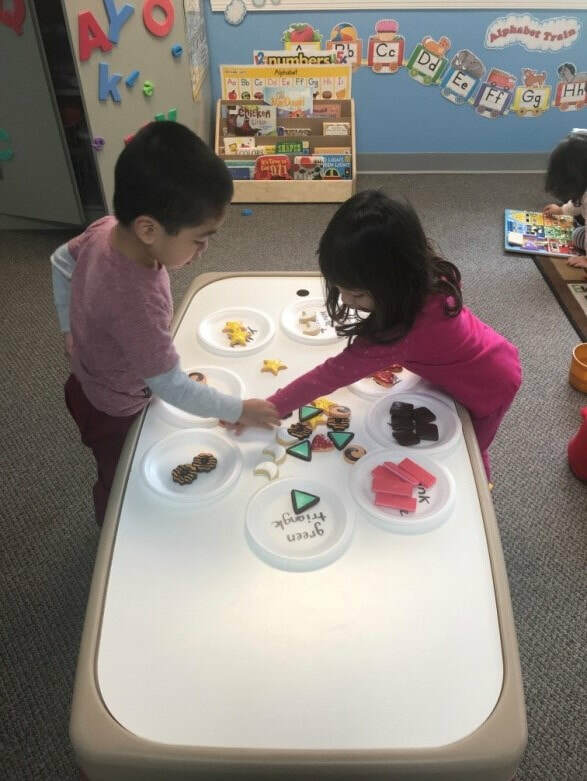 Advancement of skills in all academic areas through individualization,motivation, student choice and interest,student collaboration, and guided exploration while promoting critical thinking and providing students with an authentic view of the world around them.